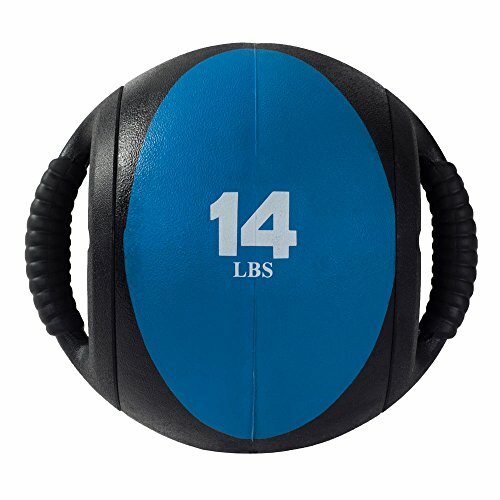 Competitive Edge Products, Inc is pleased to offer the brilliant 5462-MB-23 Power Systems CorBall Plus Medicine Ball. With so many on offer these days, it is good to have a name you can trust. 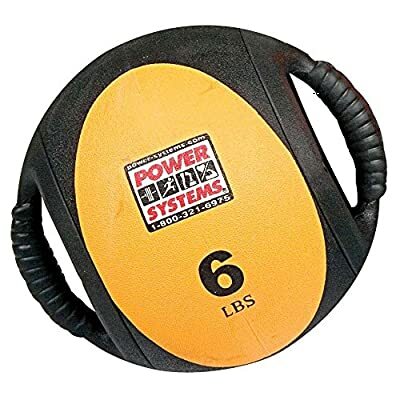 The Power Systems CorBall Plus Medicine Ball is certainly that and will be a great purchase. 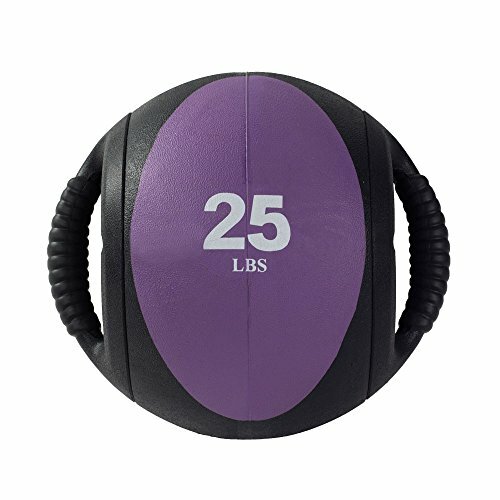 For this great price, the 5462-MB-23 Power Systems CorBall Plus Medicine Ball comes widely recommended and is always a popular choice with most people. Power Systems has provided some excellent touches and this equals great value for money. 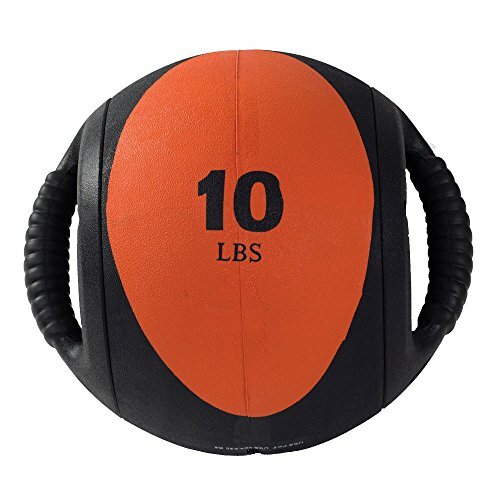 Medicine balls with dual handgrips for even more practical, diverse training. Suitable for stomach training, rotational movements, and strength training. Hollow artificial rubber construction. Color coded by weight.